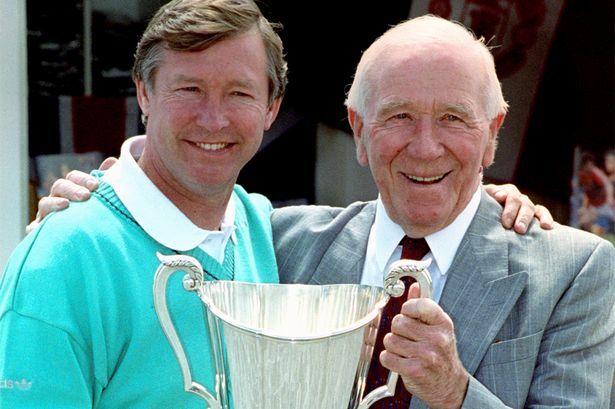 Quiz Time: Can you name every gaffer that has managed Man United? 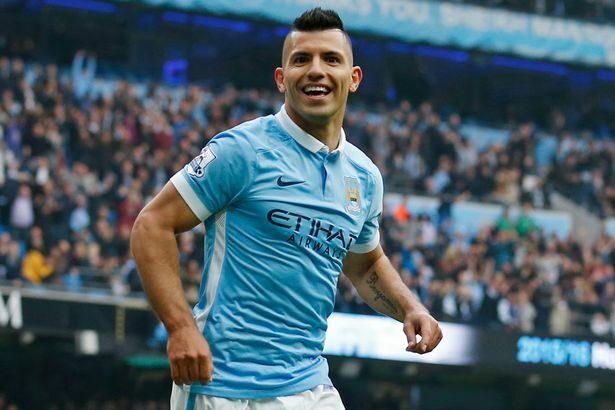 Quiz Time: Which teams has Aguero scored against for Man City? Quiz Time: Who were the first Liverpool players to score 5 goals in each respective season? 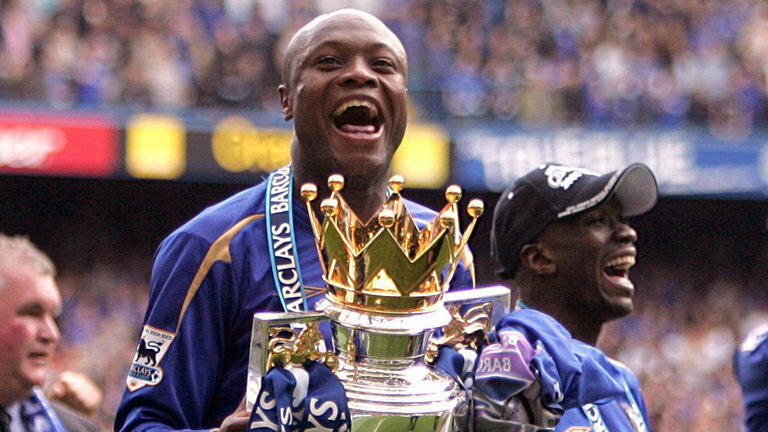 Quiz Time: Which players have played for both Chelsea and Leicester City? 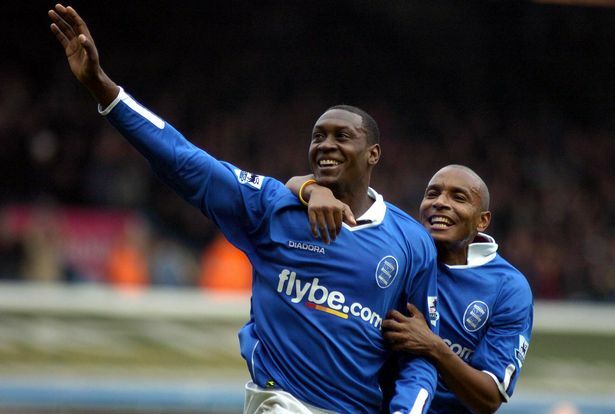 Quiz Time: Which players have played for both Aston Villa and Birmingham City? 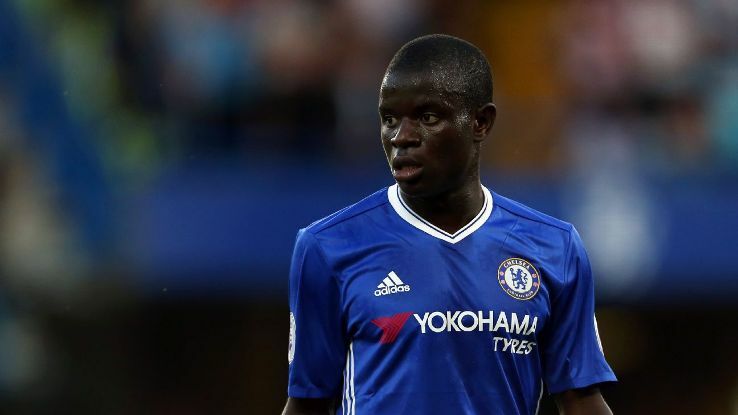 Quiz Time: Which players have played for both Chelsea FC and Tottenham?